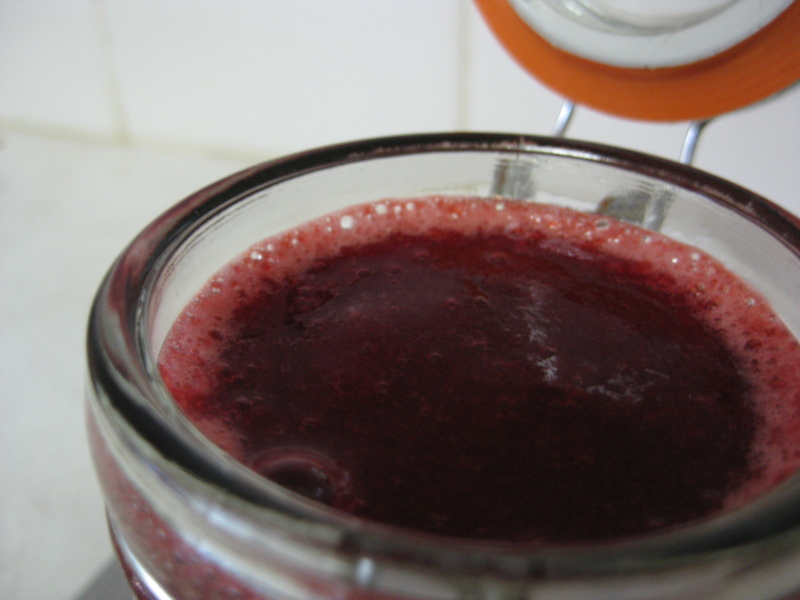 Never waste berries again! 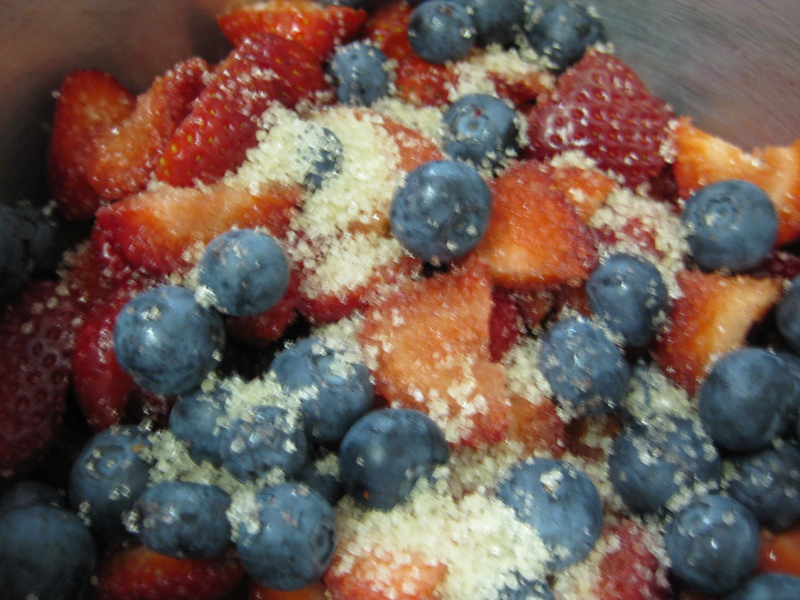 This simple and straightforward recipe will happy work with any berries you have. 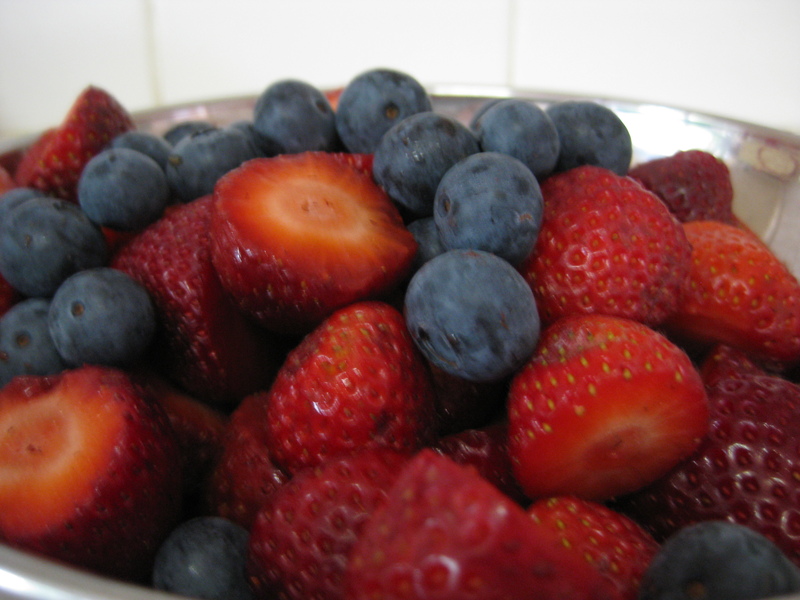 Feel free to very the amount of sugar used depending on the natural sweetness of the berries and your own preference. 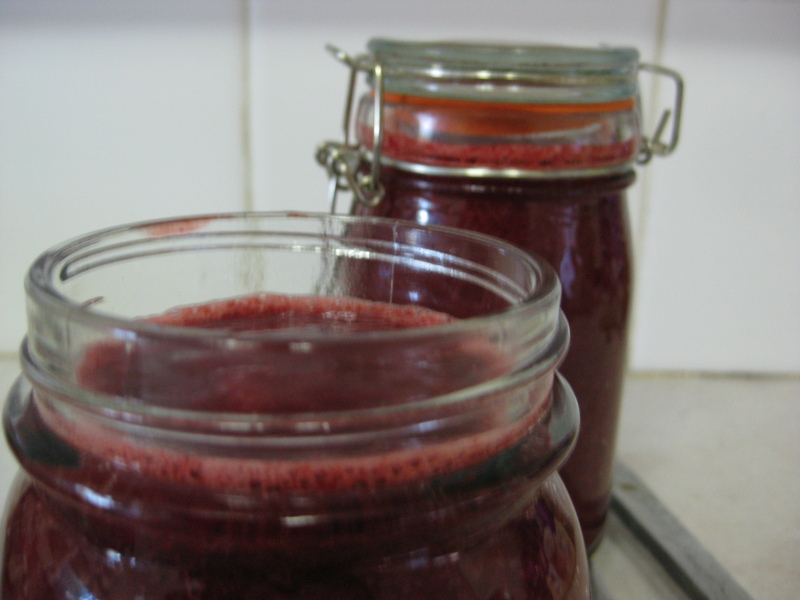 This coulis is perfect dribbled over ice cream or homemade pancakes! Whilst it may not be all that healthy, it is a better option than store bought products which are filled with preservatives. Remember: If not using in the next couple days after making it is best to freeze till you’re ready to use. 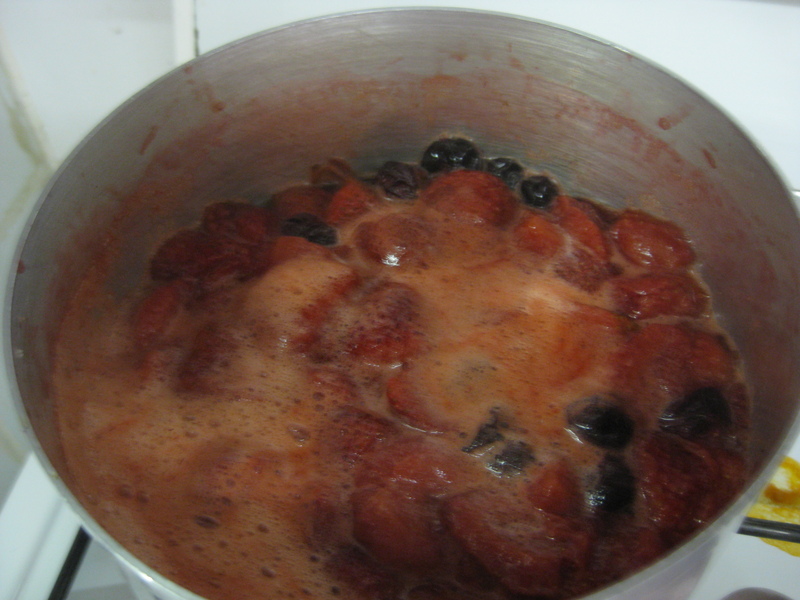 This entry was posted in Dessert, Jam / Marmalade / Preserves and tagged blueberry, coulis, dessert, recipe, strawberry. Bookmark the permalink.